I never thought I'd write this post. 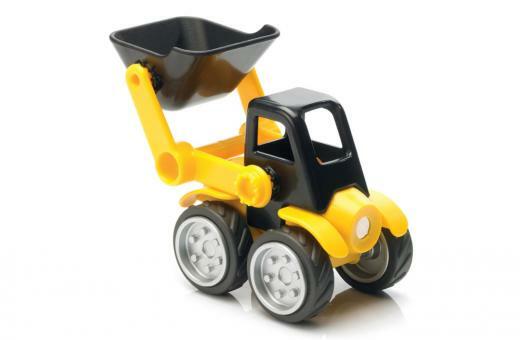 The whole idea of Toys are Tools is to show that all children are different and so what would be a great educational toy for one child may not be great for another. That is one reason why we have 7 kid testers ranging from ages 3-13. But alas, I admit that having a shortlist can be helpful. 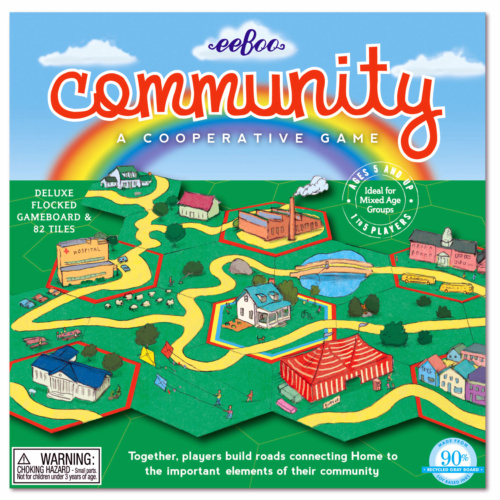 Thus, I've created a list of educational toys and skill-building games that left a strong impression this year. Most of these toys will be from 2012 but some may have peeked their heads earlier. It's my first full year writing toy reviews so I think I'll get away with it just this one time. One thing that is abundantly clear, the readers here are very passionate about toys and so I am hoping that through this "Best Of" list, everyone's voices will be heard. But I'll provide a delectable incentive for your time. So please have some fun and vote for your favorite toy or game of the year! The winner will take up a cozy spot on the right hand column of Toys are Tools for the entire year of 2013. And the coolest part? One winner will get a $50 dollar Amazon gift certificate. If you win, you have to promise me that you will spend it on you. No toys for the kids, okay? What are you waiting for? Read on and VOTE! I almost flipped the first time I saw a Sifteo video from a TED conference. All I kept thinking was, "the future is here!" Finally, I feel like there is a screen game that doesn't make me feel guilty for letting my children play for hours with it. 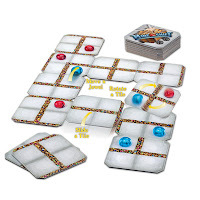 Squishy Circuits Store's Kit is a real gift to children. The invention by former University of St. Thomas professor, AnnMarie P. Thomas who is now the Executive Director of the Maker Education Initiative created this toy to help young kids understand electrical circuits. Later, her research assistant developed a store to sell the kits because of parents like me who didn't want to build their own kit. Using playdough as the learning medium is so brilliant. No one is intimidated by playdough. 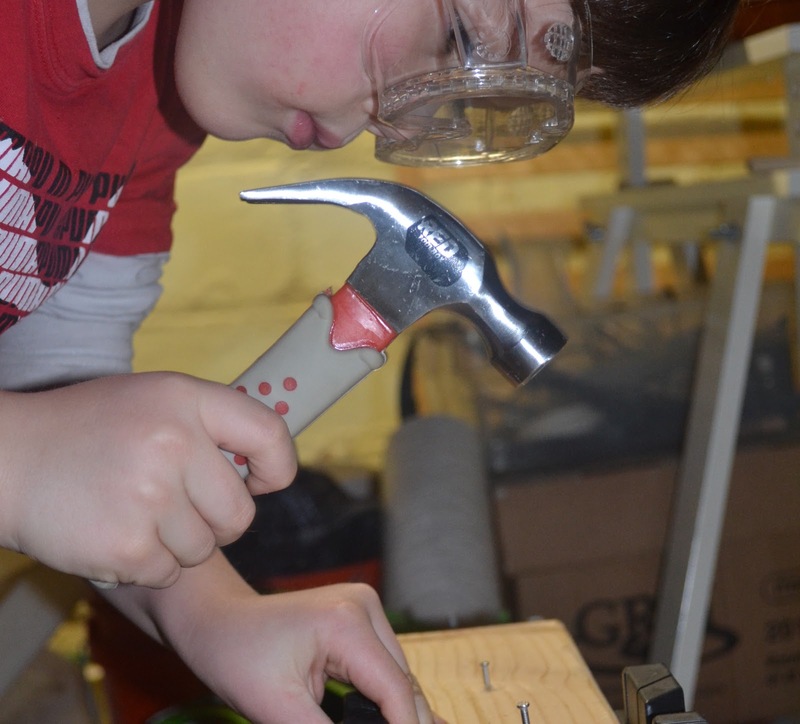 It's never been so easy to learn about electricity AND have fun! Read review here. You may say that outdoor activity needn't any novelty. 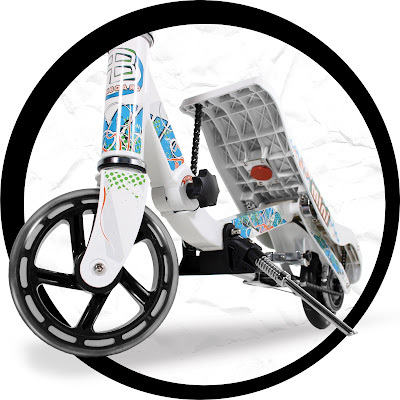 Traditional scooters are good enough and what's wrong with just riding your bike? Well you may be right that kids' outdoor activity need no accessory/improvisation but how about asking if outdoor play deserves it? We have special ringtones downloaded onto cellphones that are enveloped in a jacket of our favorite design. Our strollers had mucho accessories and we probably owned maybe three different kinds of them, didn't we? I mean, come on, some of us even dress our dogs! If that is true, then perhaps just maybe... we can say yes to spicing up outdoor play with new challenges and new gadgets. The Rockboard Mini and Chalktrail not only leads to more exercise, they're also awesome icebreakers in the park. Read Rockboard review here and Chalktrail review here. I never knew how easy it would be to make such beautiful planets. They look painted but they are not. They are lightweight but sturdy. A friend could get the same kit but the results will never come out the same. 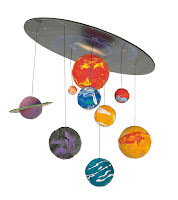 It is something that could adorn your child's room for years should she so desire. Consider it for Science Fair too! See review here. Like sashimi, good wine, good cheese, foie gras.... basically, the really special stuff... the more you play, the more you will appreciate this simple game. Coerceo will become more complex as you play but the best part is that you'll always have fun as you learn. That's the mark of a truly great game. This is an intimate game where you'll get to know the other player with some friendly competition. It's also stunning for the eyes. You can set up Coerceo on your coffee table and get rid of that dusty coffee table book once and for all. See review here. I love how I can just lay out the tablecloth and watch people come together. It is so easy to just sit down and doodle. You can do it with someone else or you can do it by yourself. But the novelty will always enchant as few can resist drawing on once forbidden space. It can secure ample time chunks of peace not only at playdates but also at the dinner table as well. See review here. Stay tuned, we're reviewing the duvet cover next! Sometimes we just gotta touch stuff. You don't know what you are doing- You're just playing around and the next thing you know, you made something! Plus-Plus makes you push your pieces together but with precision and that demands that you focus more. The Pocket Pouch Prism has the energy built inside and once you take stuff apart, you can feel it snap back together with lots of power and no effort. You twist and turn and shift and bend and tweak and you don't know what you are doing but with these two toys, the process of creation is just as important as the creation itself. 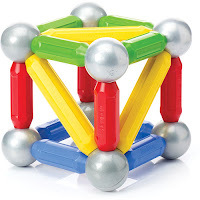 Read Tegu Prism review and Plus-Plus review. I am a firm believer that a great game plays to a one's strengths so that one can tackle his/her weaknesses. 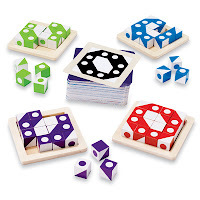 As so many visual/spatial/tactile kids may not be big on the verbal side, Pathwords Jr. takes the best of both worlds as they ask spatial thinkers to solve the spatial problems verbally (or ask verbal thinkers to solve the verbal problems spatially). It's a brilliant set-up. Number 6 received it for her birthday and many times could be found hiding and playing Pathwords Jr. when it was time to do chores. She now has Pathwords Original (for big kids) See review here. While you can argue that all games build emotional intelligence, Community is designed in a way that it naturally tackles emotional intelligence and leadership skills- head on. This game is meant for any age and the challenge comes not just from the game but from the other players as well. Social cognition, conversations, and collaboration are all inevitable here. So is the fun. Surprise bonus: You can even play this all by yourself! See review here. 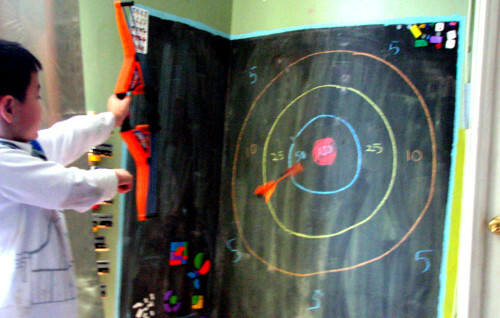 Even if your child is not aiming to be a laparoscopic surgeon or the next Wimbledon champ when he grows up, hand-eye coordination is just sooooo important. I realized this because Number 1 who beats me at pretty much every game that is featured in this website, just can not beat me at Q-bitz. Maybe I'm better because of years of piano training? I don't know.. All I can say is that after having beaten him countless times, I knew that Q-bitz was a game worth attempting to master. 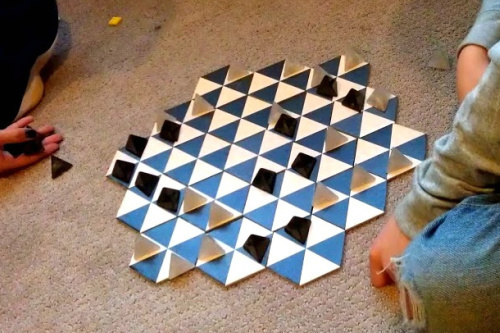 Luckily, it captivates the visual-spatial kids so if they are really in need of improvement, this game will have loads of motivating images from which to choose. Read review here. Is it play or is it art? 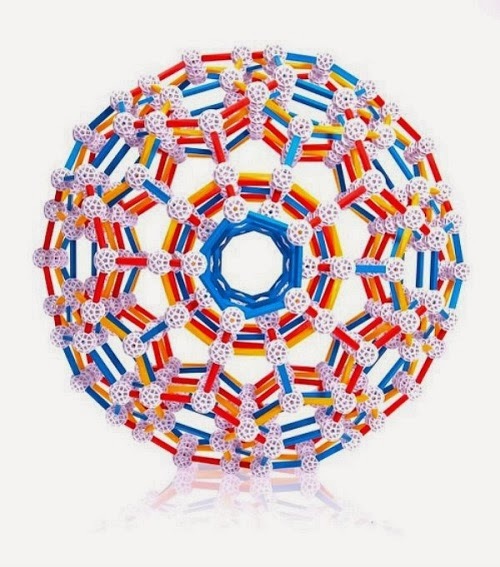 Beautifully designed toys and games are BOTH!! 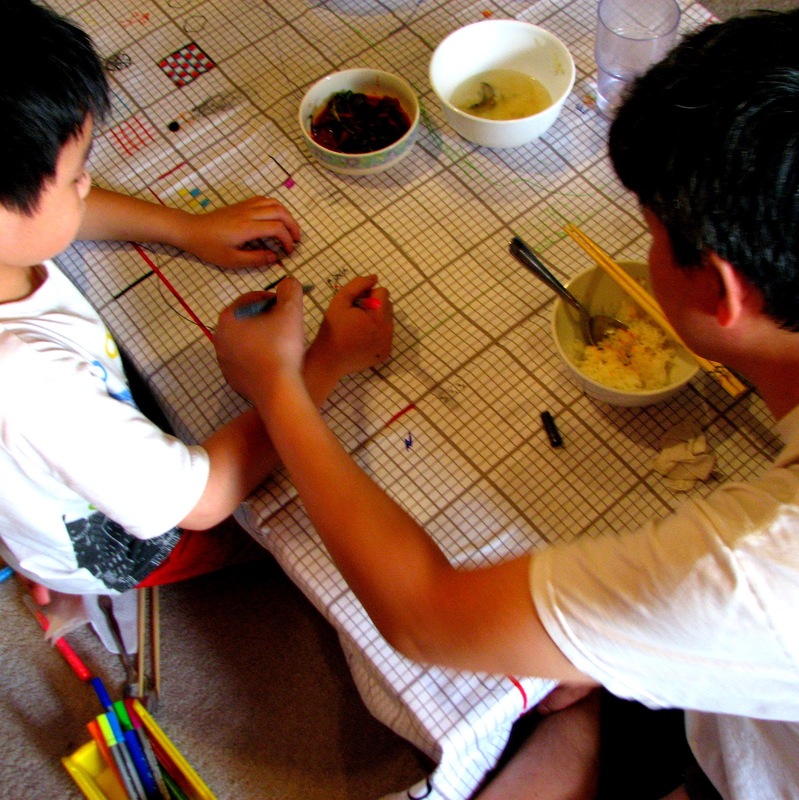 You won't let them play with your Ming Dynasty vase but fiddle around with an Oblo? Sure, why not? Where there is beauty, grace follows and I see kids who are calmer and their tastes become more refined as they grow to appreciate toys that go way beyond those horribly loud primary colors. 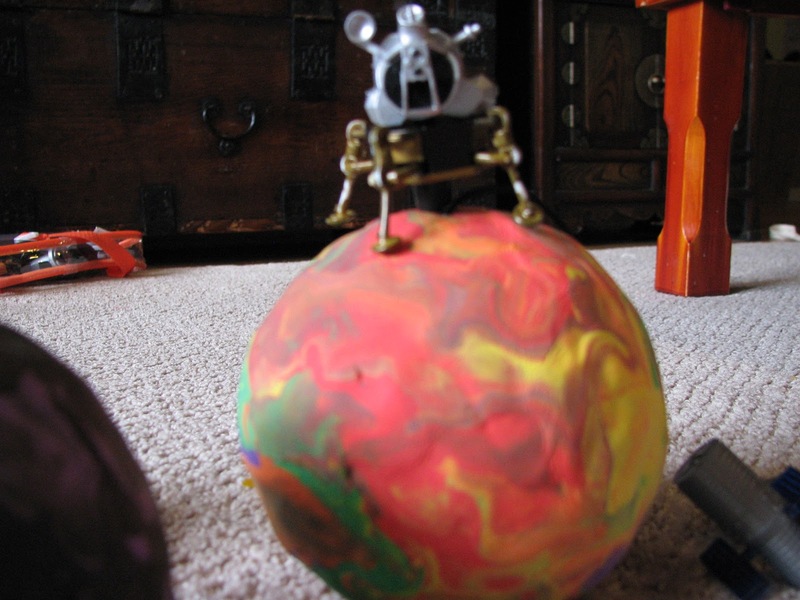 Beautifully designed toys are successful because they allow our toys to be more accessible. Out of sight, out of mind? Never! Not with these toys and games! See Oblo review here. Cubu review coming soon. Everytime I see a kid who is a righty but grabs things with his left hand, I think.... "ooh, does he have a midline issue?" You'll have to read more about the Z-Curve Bow here to learn about midlines but just know this: We can all use practice in using both of our hands, arms, fingers, shoulders to coordinate a precise action. 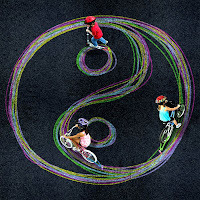 Bilateral coordination skills are precursors to reading and writing. 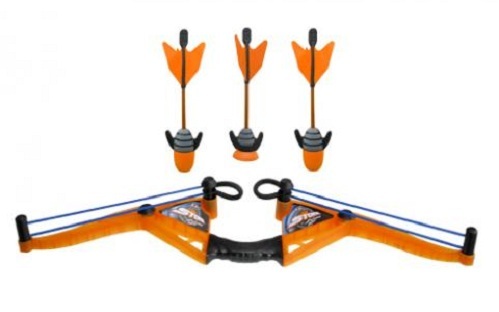 And remember we are talking about bows and arrows here. Who knew? The kids don't have to know but try telling them, they'll probably just play more. See the reviews here and here and here. I love how this toy can grow with you over time. 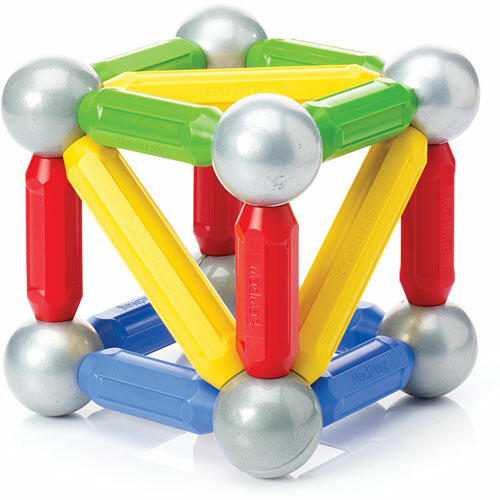 This can be a great toy for kids who are math-oriented and love building 3D geometric shapes. At the same time, it can be an awesome pretend play toy that is interchangeable thus further inviting exploration and imagination. Many of the products are quite affordable and thus a set can be grown via birthday and holiday presents. For me, I'd think of it less as a purchase and more as an investment. See review here and here and here. 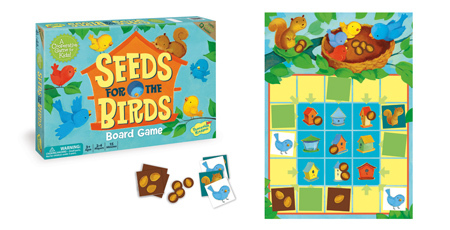 Seeds for the Birds is a game from Peaceable Kingdom that helps kids start thinking more about "we" and less about "me." I believe that this development makes them one step closer to being classroom-ready. They also get a hint of why you shouldn't cheat when you play. Nothing makes less sense than when you cheat for the team. 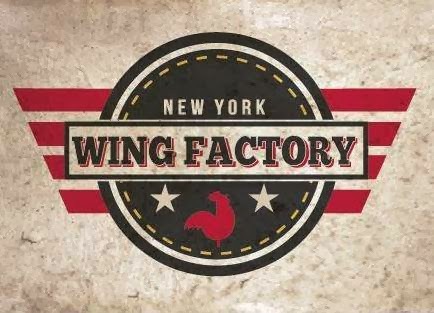 Stay tuned for a full review soon. 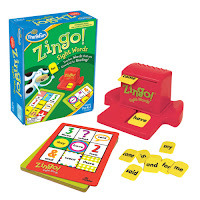 Zingo Sight Words is a sequel to the famous Zingo and Zingo 123. Zingo Sight Words helps us differentiate the sight words with images but still requires you to read. Adding speed and excitement helps to familiarize these pesky words, many of which have no logic behind its pronunciation. Read Zingo Sight Words review here. Seeds for the Birds review coming soon. I totally love these tools that are made to fit children's hands! They really work too and you want that because flimsy tools are not so safe in my book. 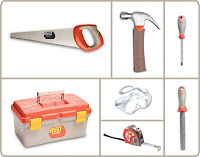 Red Toolbox taught me something very important:When we make something with our hands- actually with our entire body, we are utilizing a set of learning "tools" that don't get used very often nowadays. Knowing how to make things will teach our children about how things work. When I was a kid, I made pouches with twine, used pocketknives to carve stuff, built campfires, and other hands-on activities that have etched memories in my heart that are full of pride. Kids today deserve no less. 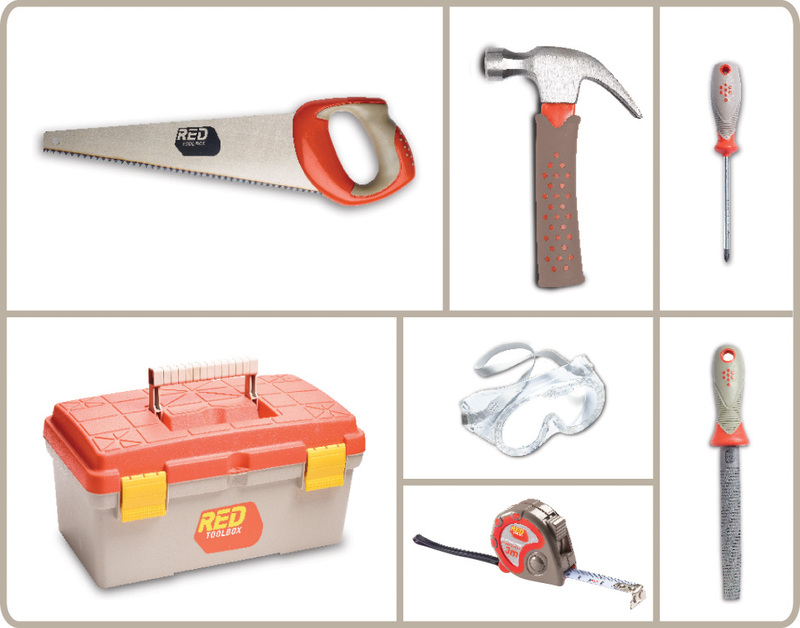 Red Toolbox review coming soon. The first time I bought a kite for my kids. They went crazy for it. They didn't really know how to fly it and pretty soon, they broke it. These days such an outcome is almost accepted, especially for an outdoor toy that might get dragged or tangled up somewhere. However, when I saw the Sleddy, it was so beautiful and so compactly stored (in a little pouch), I just had to try it, even though Number 1 can destroy just about anything. 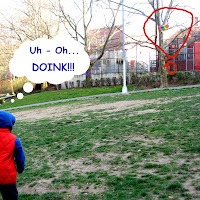 Sure enough, on the second day of flight, this kid gets it stuck in a tree. The branches were so far up. All I could do was pull on the string. I figured the string would snap after a while but it never did. But guess what? The tree branch snapped instead! That was crazy. After that, I knew that Sleddy's rip-stop nylon would probably stand up to even the most rugged kids. After all, it's no fun to play if you are worried it'll bust on you. 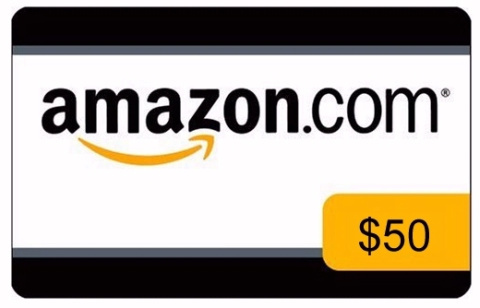 HOW TO WIN the $50 Amazon Gift Card? Your Opinion Matters the Most! Just follow the instructions in Rafflecopter. If you are asked to comment, please make sure your comment shows up in this post. If not, it won't count. I'm sorry that entering can be a frustrating process for some. Try entering the Rafflecopter widget with just your email address. Sometimes that helps. Just VOTE no matter what! Even if you don't want to enter... you can still vote! UPDATE: Congrats to Mel for your win. Thank you to all the readers who voted! And most of all, congratulations to Sifteo. You are this year's Readers' Favorite! Okay, I have made this easy for you. Now shop away!!! 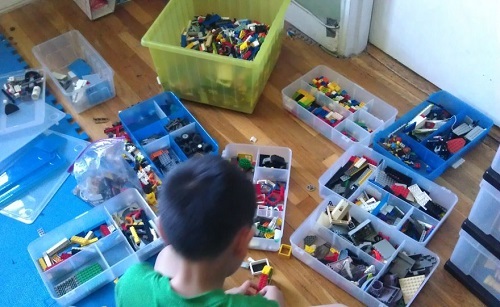 Use these links to support Toys are Tools but if the price seems larger than the MSRP (read my review for that) then I encourage you to go to a specialty toy retailer (toy stores that sell the good stuff) in your neighborhood or online. Hopefully you'll get lucky and run into a sale too! 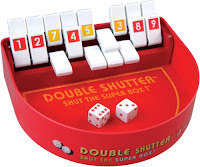 Disclosure: Toys are Tools has compiled this list after reviewing MANY MANY toys and games. Some of these products were purchased by me and some were submitted for review by the manufacturer to the testers and sometimes an expert as well. Reviews are never promised. Payments for reviews are not accepted by Toys are Tools. This giveaway is being donated by Jenn's Secret Santa. 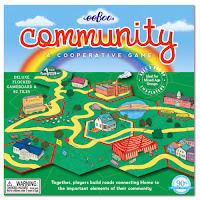 I vote for Coerceo for Toys are Tools Best Toy of 2012 Holiday List. 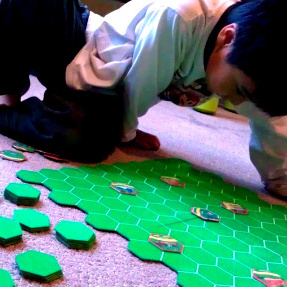 I love strategy games for kids. I love squishy circuits. It is science! It is fun! And you can do so much with them. This was difficult but I'm voting for the New Sifteo Cubes - I think is has something to do with my addiction to anything that requires batteries. 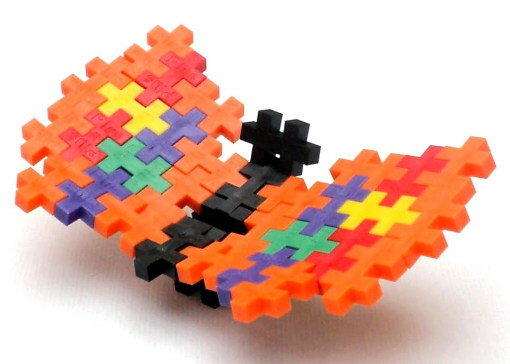 Mono http://www.asaproducts.com/ These look like a lot of fun. I'll bet your toy testers would find these very educational (FUN). I think these toys would sell better if they categorized it the way you defined it just now. The word "educational" feels like someone is teaching so an action is done onto the child whereas "learning" feels like the action is being initiated by the child. Love your comment! So simple! Thank you!! how did you ever find this!!! Wow! Have you ever played Yahtzee Flash. I wonder if that wins your favor. 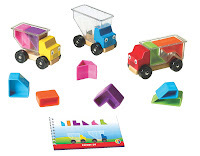 SmartMax, SmartMax Power Vehicles (Smart Toys and Games). i loved reading about this! i try to stay away from toys that require batteries. it's really just not necessary. toys have to be fun; learning in disguise! They were having a contest on Grandparents.com for the Mobo Tot. Thanks for the tip!!! The folks here are the best. I have to figure out a way for us to share coupon codes to great stores with each other. Sudoku is so fun for so many. I still haven't played it yet. Maybe the colors will be easier? thanks for this tip. sounds like i must go visit. everyone has been asking me for a list for the grandparents. I think grandparents also want to give something that they identify with as well. It's nice when grandparent and grandchild can play together. All these toys are amazing! I'm going to vote for Tegu because it is on my wish list. A game that teaches you something as well as entertains. A good example is scrabble because it teaches spelling and definitions. The Extreme Coaster (for pure fun). I voted for "Toys are Tools Best Toys of 2012 Holiday List." 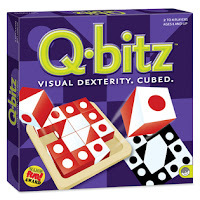 Although I could easily vote for several, my favorite on the list is Q-bitz. I love the visual aspect and dexterity required. Makes for a great change in game playing. Great game!! 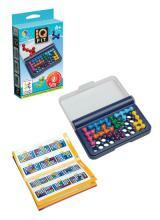 The words "educational toy/game" mean I can make learning fun for my child and entertaining for me. I love learning games that include some sort of visual, building and/or puzzle aspect. I am not a huge fan of trivia type games and games with such complicated instructions that it feels like more work to learn to play than it is worth. 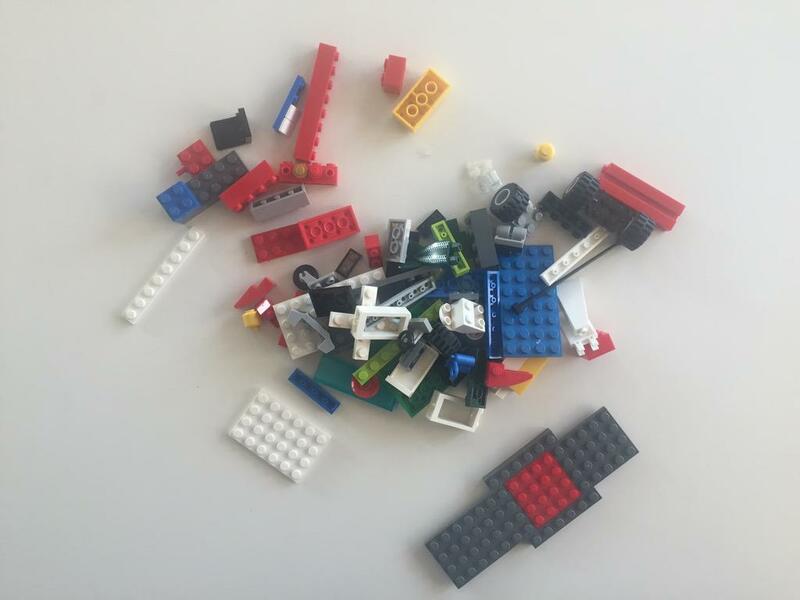 Candy Construction Kit, is missing from this list. 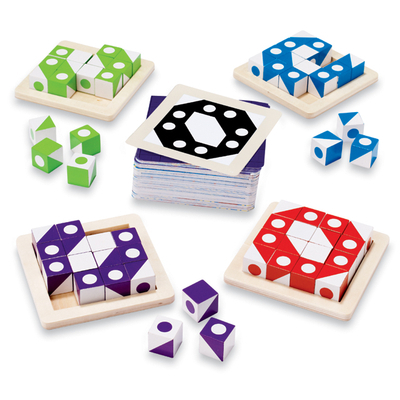 It is a wonderful tool to promote excitement to practice the science of building, while using familiar objects. This toy is rarely ignored in our home. A definite favorite which everyone asks about when they see it. The make-up (ignition) air Pure CBD Oil source is more often than not from under the trailer, with the exception of more current establishments of direct-vent heaters.